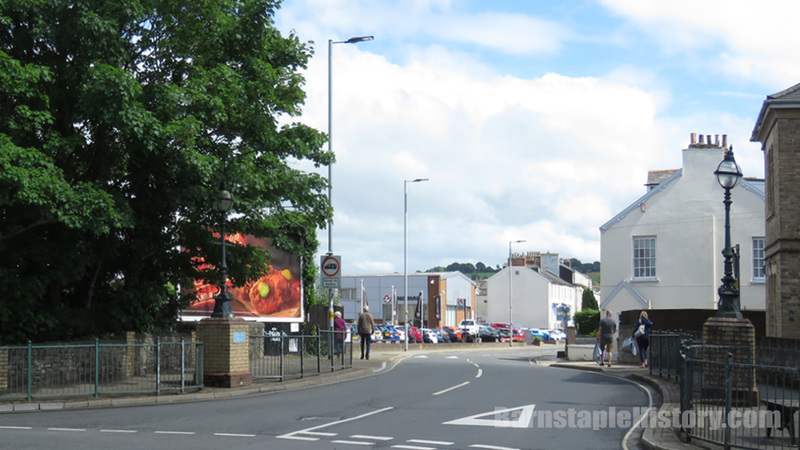 A Then & Now slider looking up Newport Road from the Bottom of Victoria Road. Another one that I really like (but then, I only upload ones that I like, I have deleted scores of attempts at various scenes that didn’t quite make the grade!). 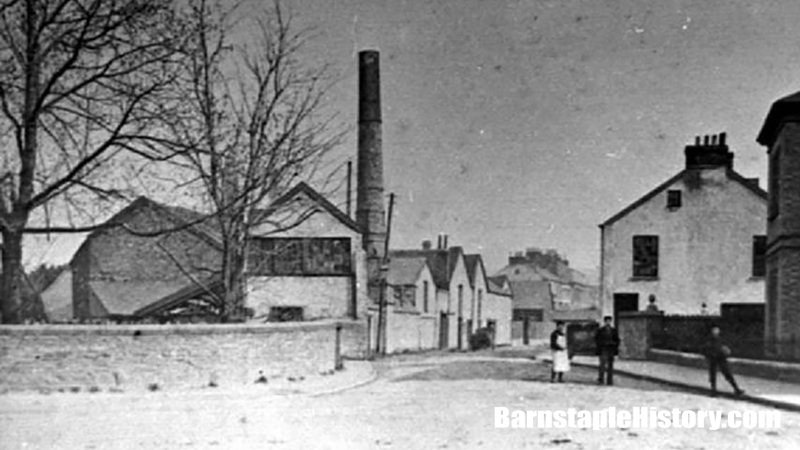 The chimney in the old photo belonged to Barnstaple Foundry, also known as Rafarel’s Iron Foundry – you can read more on the history of the foundry at the excellent Graces Guide JP.